Part of the mission of TUNE IN & TUNE UP is to organize and provide quarterly free health-focused seminars focusing on topics such as custom earplugs and hearing health, carpel tunnel remedies and mitigation techniques, vocal care, healthy eating habits, etc. Guest speakers will include holistic health practitioners, health insurance specialists, dietitians, members of the medical and specialist community and more. Our idea will be to rotate clinics to meet at different music venues around Rhode Island on “off nights” to make them more accessible for the musician community. 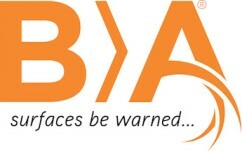 Watch this space for the announcement of our next seminar. 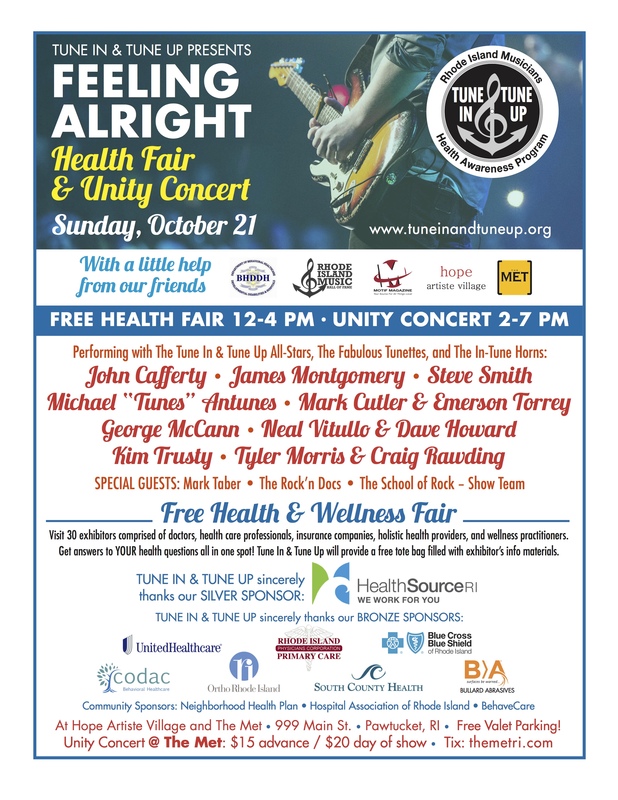 Tune In & Tune Up, in conjunction with the Rhode Island Music Hall of Fame, will present its 2nd annual Feeling Alright Health Fair & Unity Concert on Sunday, October 21, at the Hope Artiste Village, 999 Main St., Pawtucket, R.I., in the Music Hall of Fame museum and at the Met. The Health & Wellness Fair is free and takes place from 12 to 4 p.m. Tickets for the 2 to 7 p.m. Unity Concert are $15.00 in advance and $20 day of show. Tickets can be purchased at themetri.com. There will be free valet parking from 10:30 a.m. to 7:30 p.m., courtesy of Bullard Abrasives. Proceeds from the event will go to the Tune In & Tune Up Rhode Island Musicians Health Awareness Program. This year’s theme, “With a little help from our friends” symbolizes a new partnership with the State of Rhode Island Dept. 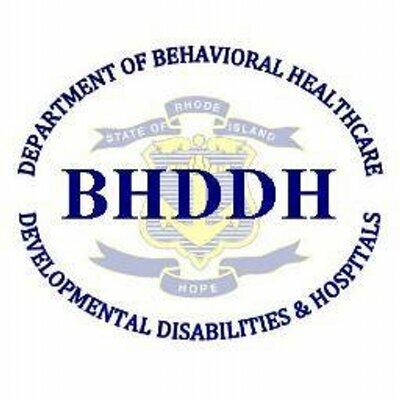 of Behavioral Healthcare, Developmental Disabilities & Hospitals (BHDDH) and an effort to focus an awareness campaign on the opioid crisis in Rhode Island to make the community aware of the help options that are available. Now in its 6th year, the Tune In & Tune Up Rhode Island Musicians Health Awareness Program originated as a committee of the Rhode Island Music Hall of Fame. 2018 marks not only the beginning of this new partnership with BHDDH which tackles the addictive dangers of alcohol and drugs including the opioid epidemic, but also event sponsorship by HealthSource RI and several other health industry professionals. 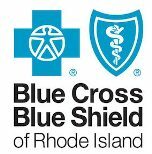 Joining Silver Sponsor HealthSource RI are Bronze sponsors United Healthcare, Rhode Island Primary Care, Blue Cross Blue Shield of Rhode Island, Ortho Rhode Island, South County Health, Codac Behavioral Healthcare, and Bullard Abrasives. 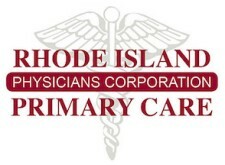 Community Sponsors are Neighborhood Health Plan, Hospital Association of Rhode Island, and BehaveCare. Motif Magazine is the media sponsor. “Feeling Alright” will kick off with a free public Health & Wellness Fair from 12:00 to 4:00 p.m. More than 30 exhibitors and presenters are expected comprised of doctors, health care professionals, insurance companies, holistic health providers, and wellness practitioners. Exhibitors will be on hand to answer questions about their products and services and a guest lecture series will run throughout the day focusing on key areas of health and wellness. Tune In & Tune Up will provide attendees with a tote bag pre-filled with literature and informational materials from all exhibitors. 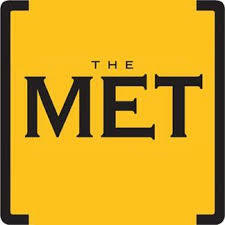 The Unity Concert will take place inside the Met, from 2 to 7 p.m. 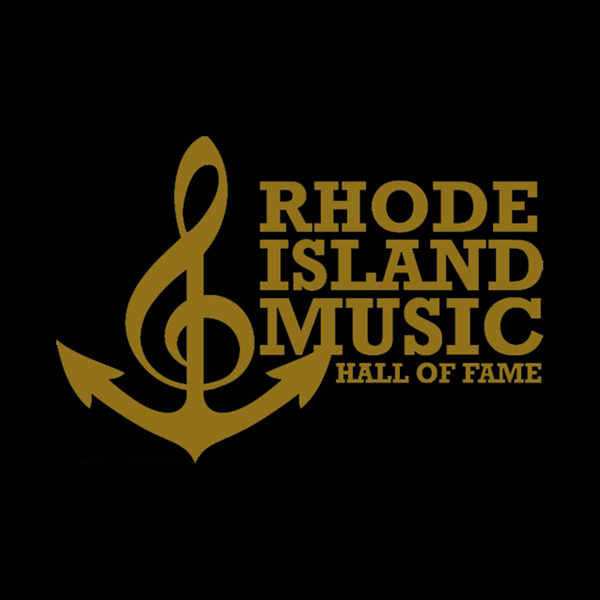 Many past Rhode Island Music Hall of Fame inductees as well as other local musicians will be performing with the Tune In & Tune Up All-Stars including: John Cafferty, James Montgomery, Steve Smith, Michael “Tunes” Antunes, George McCann, Mark Cutler & Emerson Torrey, Kim Trusty, Neal Vitullo & Dave Howard, and Tyler Morris & Craig Rawding. Also performing short sets will be pianist Mark Taber, The Rock’n Docs (an all-RI doctor band), and The School of Rock Show Team. Each featured musician or duo will perform two songs of their own choosing backed by The Tune In & Tune Up All-Stars, The Fabulous Tunettes, and The In-Tune Horns who represent possibly the largest house band ever created for a single event in Rhode Island. The Tune In & Tune Up All-Stars are Don “D.C.” Culp on drums, Gary Gramolini and Steve Malec on electric guitar, Dean Cassell on bass, Robert Johnson Howard on acoustic guitar, Steve Burke on keyboards, and Bradie Speller on percussion. The In-Tune Horns features Steve DeCurtis on trumpet, and Doug James and Andrew Clark on saxophones. The Fabulous Tunettes feature vocalists Adrienne West and Leslie Grimes. The inaugural UNITY CONCERTS were held Nov. 9 & 10, 2013 at the Ocean Mist to benefit the TUNE IN & TUNE UP initiative. It was an amazing coming together of Rhode Island musicians, many of them R.I. Music Hall of Fame inductees, to help support our friends in the music community and this event has served as our model moving forward as we produce other concert event fundraisers.